You’ve got a big event coming up in a few days, but yesterday you felt that oh-so familiar tingle. Now your face is battling a full-blown cold sore, and you’ve got nowhere to hide. So here’s your guide to covering up that cold sore so you can stay stress-free on your big day. Cold sores mostly appear after illness or when your immune system is stressed. 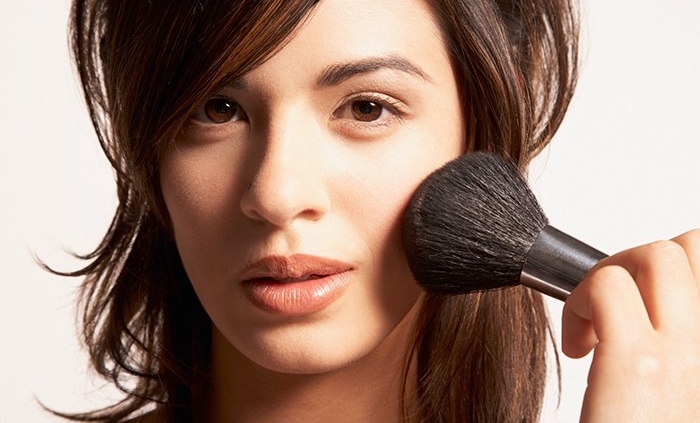 Using makeup such as a concealer may help, but the timing can be tricky. It’s not recommended to try to cover up a cold sore that is not partially healed or scabbed over, as the blister could be irritated and become worse. Using a concealer when a cold sore is blistered can be difficult, but you might be able to use a it safely when it’s in the healing stage. When your cold sore enters the healing stage, you can now use makeup to lessen its appearance. To cover a healing cold sore, it’s recommended to use a highly concentrated, heavy concealer. Only a small amount is needed – heavy concealer can go a long way. If there’s a lot redness around the infected area, you might consider using a concealer in two different shades: a yellow-based concealer to neutralize redness and a concealer that matches your skin tone. Dab on the yellow concealer using a disposable makeup sponge. Start with a small amount and build it up to where it’s starting to fade. Don’t use too much, and remember to not re-use that sponge later on. 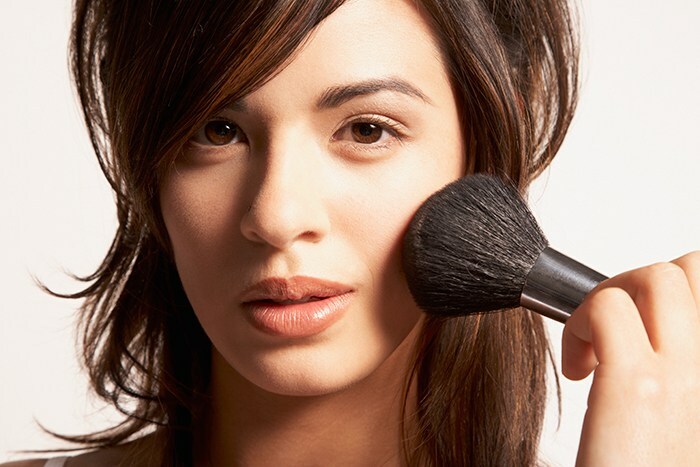 After the yellow concealer has been properly applied, top it with a light brushing of finishing powder. Pat it lightly to avoid breaking the blister. Next, gently apply the concealer that matches your skin tone and use a stipple motion to blend. Finally, apply one light layer of finishing powder to set. Because cold sores are highly contagious, and can spread their germs onto most cosmetic products, you must be sure to replace all makeup equipment you use, as it now carries the cold sore virus. Never double-dip concealer that has made contact with a cold sore. Want to keep your makeup safe and sound? During the tingling stage, use your InterceptCS™ device to eliminate the harmful virus, preventing a cold sore from ever appearing. Want to learn more about cold sore prevention? Get the info you need with InterceptCS™! October 11, 2018 /by Therma Bright Inc.